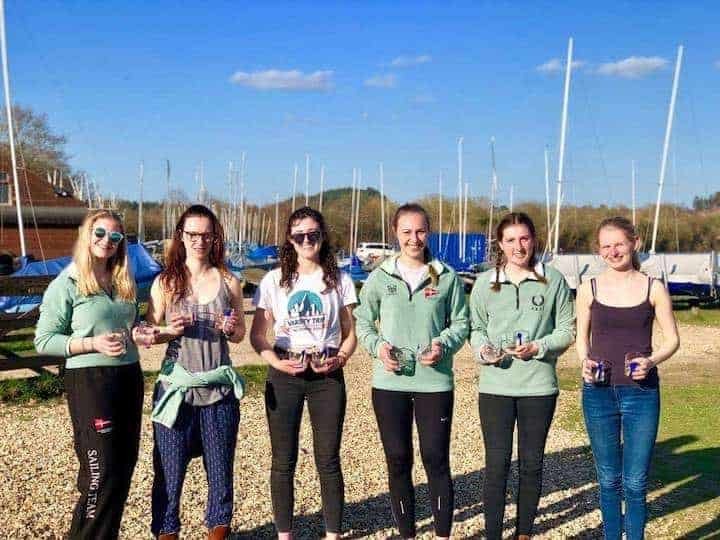 Cambridge narrowly lost to rivals Oxford to come 2nd in the 2019 Women’s Team Racing Nationals, held at Spinnaker SC on 23-24 March 2019. Cambridge dominated the first day’s racing with a clean sweep of eleven wins despite light and variable conditions. On Sunday they were narrowly beaten into second place by Oxford in a tightly fought final, with the result in doubt until the very end of the last race. Congratulations to captain Cat Wallace and her team.